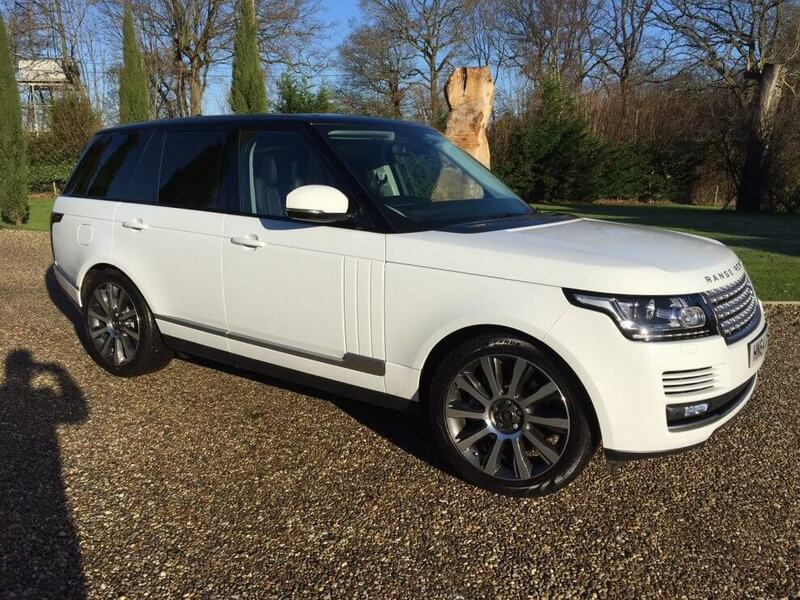 Nothing is quite like a Range Rover. It has long been the luxury SUV benchmark, and it even rivals luxury limousines for upmarket style, grace and refinement. 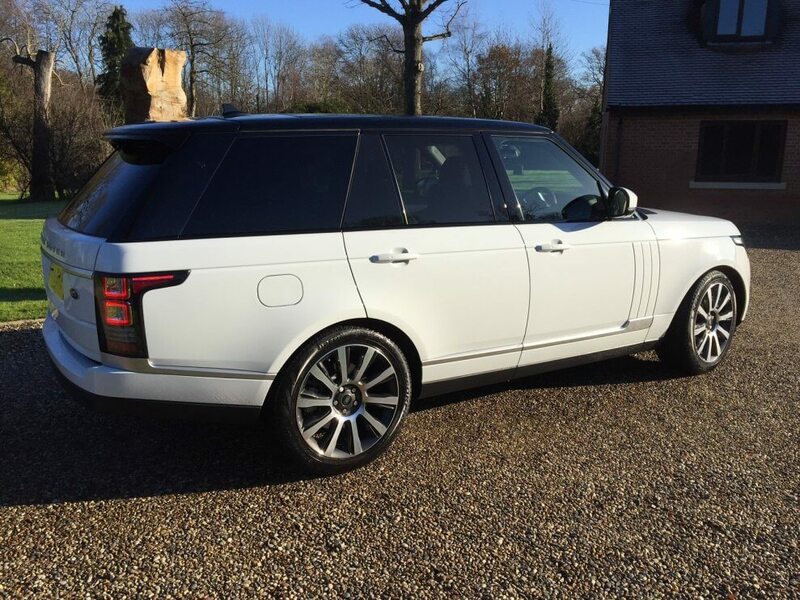 Its regal image, exquisite interior, powerful engines and unrivalled off-road ability make it the go-to vehicle for those who want a luxury car that can do it all. 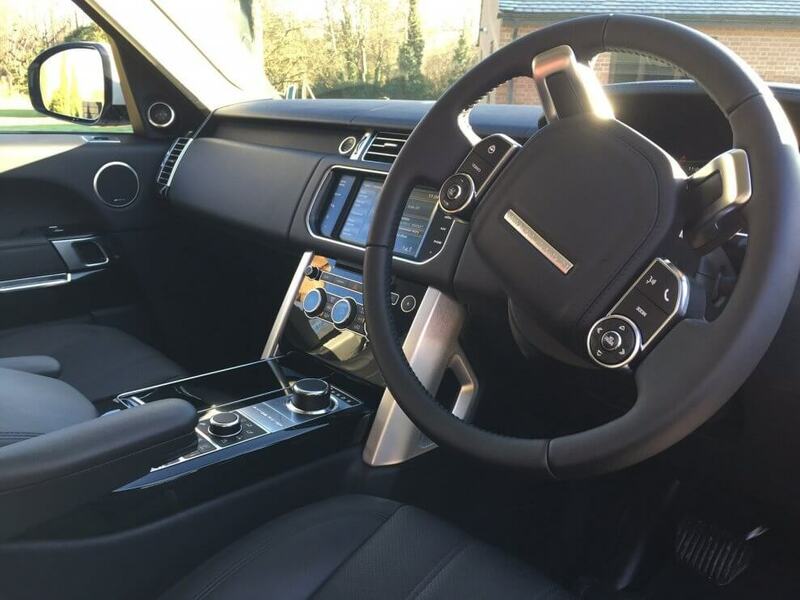 There’s lots of hi-tech kit on board, including adjustable driving modes that help with varying terrain. But the car’s real trick is to tackle all sorts of off-road terrain while surrounding you with a sumptuous, leather-lined interior and luxury car comfort.